Song Swap Weekhe’s a happy pig now! 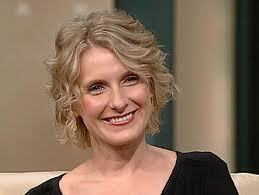 talk by Elizabeth Gilbert on creativity click on the underlined title to see a 19 minutes inspired video about creativity.never read her book or seen the film , but this talk is hugely inspiring and funny. SONG OF THE DAY time that UB40 to have a revisit..I always thought the words of this song were ‘I’m a prima donna’ but it is in fact ‘Ivory Madonna’..I think I prefer my version. definately got better with age.